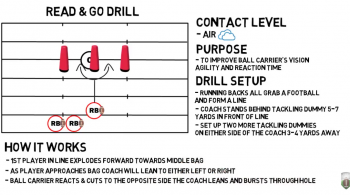 In today’s blog post, we’re taking a deeper look at the Angle Drill for tackling and pursuit. 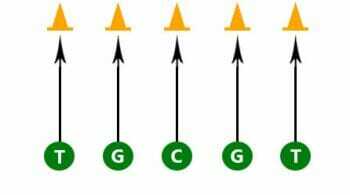 This drill is set up two yards by two yards with the cones. 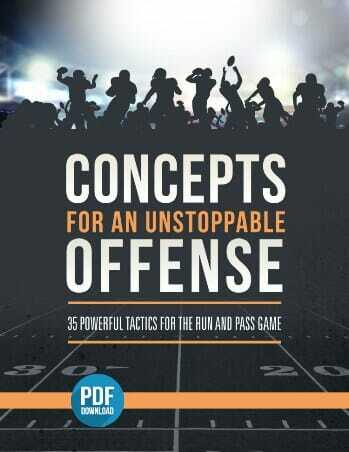 You will have an offensive player and a defensive player. The offensive players can wear arm pads so that when they are form tackled, it eliminates some of the bruising. But you can still do this without the arm pads with minimal pain. The defensive player takes a step, and then freezes. This is a very important coaching point. That’s why the cones are so close. The purpose is to get into tackling position and then tackle. The offensive player will holster the hands, getting the elbows close to his sides, then shoot up and grab some cloth. The eyes should be just a little bit lower than the numbers. Check for positive shin angles, and Z’s in the knees. For some players, it just means bend the knees and shoot through. Be sure they are always shooting up. Remember to freeze. You have the players freeze so you can talk and coach them up. Especially early in the season. Later on the freeze will be just a split second, but the guys will be used to the drill by that time. You can then run this drill by including a couple of steps. Most running backs aren’t going to run to the defender. They’re going to run away from them – this is part of the pursuit aspect. Be sure you’re always leveraging out. If you’re head up on a running back, he’s got two directions he can go. If you take away the inside, he only has one way to go which is the outside. Push him to the boundary while everyone is pursuing. 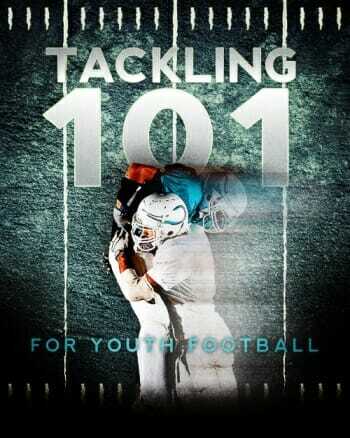 These youth football defensive drills are great for getting your players more comfortable with pursuit and tackling. 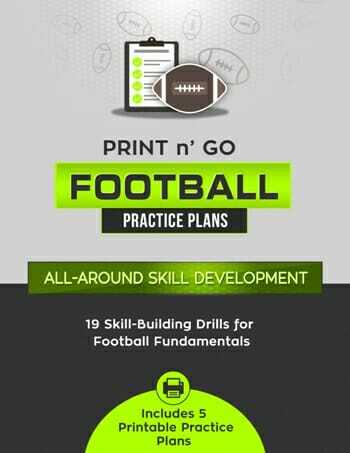 If you’re excited to try out one (or more) of these drills, be sure to share this post with your fellow coaches and players! And be sure to join us on Facebook!